This article is here to show you how to get rid of all problems you could possible experience on the Asus Memo Pad ME172V. 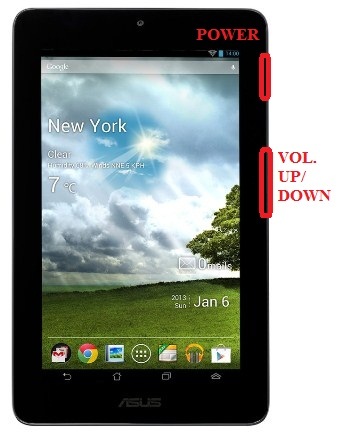 Launched at the beginning of the year 2013, this is a tablet without support for GSM voice communication, SMS or MMS. Although being very reliable, it can sometimes be slow to load the software or get stuck on certain screens. If that’s your situation or in case you forgot the secret password, you may need to hard reset the Asus Memo Pad ME172V. Before we move any further, you should understand how the process is going to affect your Asus Memo Pad. In a few words, restoring it to original software will completely erase all applications, media content and contacts. Given this situation, we’d like to show you how to make a backup using any other device. 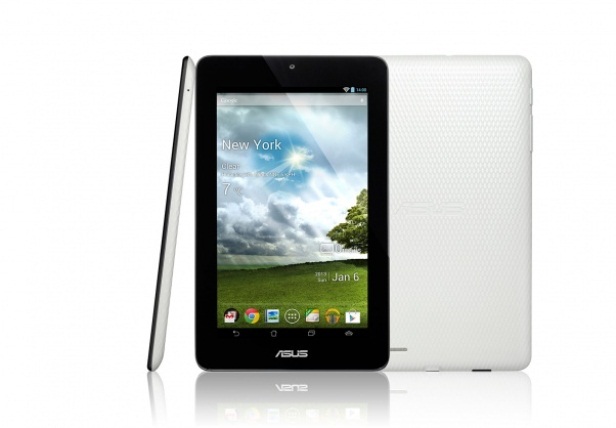 The Asus Memo Pad ME172V runs on Android’s Jelly Bean and comes with a 1 GHz processor, as well as 1 GB RAM. Being equipped with a 1 MP camera and no secondary one, the tablet can be used for taking photos, for video-calling and recording videos. It also comes with a non-removable Li-Po 4270 mAh, a Wi-Fi 802 hotspot and integrated free apps. Before you perform a master reset, you might want to give soft reset a chance and see if that solves your problem. In case you’re only experiencing minor software problems, you should press and hold the power button for 10 seconds then release and restart the Asus Memo Pad. In terms of saving the important documents, you can simply connect the Memo Pad to an external device via the USB cable. This will allow you to create a folder in which you will transfer all pictures, videos, music, etc. Fully charge the tablet then turn it off before getting started. Your tablet will start rebooting; don’t interrupt the procedure. This doesnt work. And the volume and power button is on the other side of this unit.